No one takes from Fay Dray Fen. Second child and only daughter of the Queen. Fay was unwanted by her mother, sent out of the Tower at birth and never invited back. The people of the Realm rejoiced at a royal in their midst, happy to have a princess at their tables and, in time, Fay became a force to be reckoned with. She has no authority she didn’t take for herself, no love from the Queen, and almost no law in the Realm above her. Fay bends the city with the force of her will. She creates spoken laws like, “No one takes from Fay Dray Fen” by saying it and enforcing it until the rest of the Realm knows it well. Fay begins the series as Vaun’s bitter and somewhat smothering sister. She pushes and spies and plays at games he is only beginning to take notice of. Fay prides herself on knowing all the happenings of her world, but only after the events of Vanity in Dust, does she begin to see the people of the Realm as hers–not pawns to be moved but lives to be protected. Fay is as loved as she is feared. The people of the Realm see her as something godly, the only one more powerful or terrifying is the Queen herself. One of my favorite scenes in Detox in Letters is a duel between Fay Dray Fen and Addom Vym. Despite duels being a well-loved hobby of the High, where the wealthy battle with a flourish for the entertainment of their audience–Fay has never really participated. She’s dueled, but she’s never played along–known to win quickly and without any showmanship. But not only does she arrive to the duel with pageantry, she drags out the fight. Her vision blurred in a second of fury. She had commanded him to play her enemy today and, true to his bloodline, he was an excellent liar. He lunged at her and they clashed in a rush of blood and the violent scraping of metal. She almost forgot to hold back, boots sliding in the rubble. He pushed her sword up with his, other arm slashing between them to cut at the bend of her elbow with his dagger. Fay sucked in a breath so deep that it hit the bottom of her lungs. Her arm spasmed and fingers released her sword. It clattered to the ground and the crowd gasped in a way they never had before. Before the first drops of her blood hit the ground, the handle of her dagger, still securely in her left hand, slammed against his face. His body bowed to the side, staggering a step away from her. She kicked out, heel to his wounded side and shoved him hard away from her and to the ground. She glared when he rushed to his feet again, as though she would strike while he was down. His cheek turned red, rising with a welt and a bruise in the faint shape of her hilt, but Addom didn’t seem to notice. He just stared at her, mouth opening but no words coming out. The whole yard had gone quiet. Her arm twitched, warm liquid sliding down her hand to drip from her fingers. She followed his gaze to it—her blood—and then back up. His mouth trembled with a grin, eyes gleaming with too much excitement edged in a terror that had the Vym locking his knees. “So, you really are just flesh and blood.” Addom heaved a breath, tears gathering in his eyes even when he smiled like a fool. He wasn’t the only one gawking. Everyone stared at the red dripping from her arm. They’d never seen her bleed before. He sobered right before her eyes, swallowing hard and shivering in the face of his own mistake. Loves: Herself, even when her mother didn’t. Her brother, Vaun. A perfectly set table. Books. Knowledge. Victory. Hates: The Queen. Bad manners. Ill-fitting jackets. Fears: She would say that she fears nothing, but we know better. She’s afraid of failing the people she’s taken responsibility for. She’s afraid she won’t be able to do all the things she wants–that one day her will won’t be enough. Relationships: Had a romance with Philip Belholn in her youth that sometimes pops up in the present. 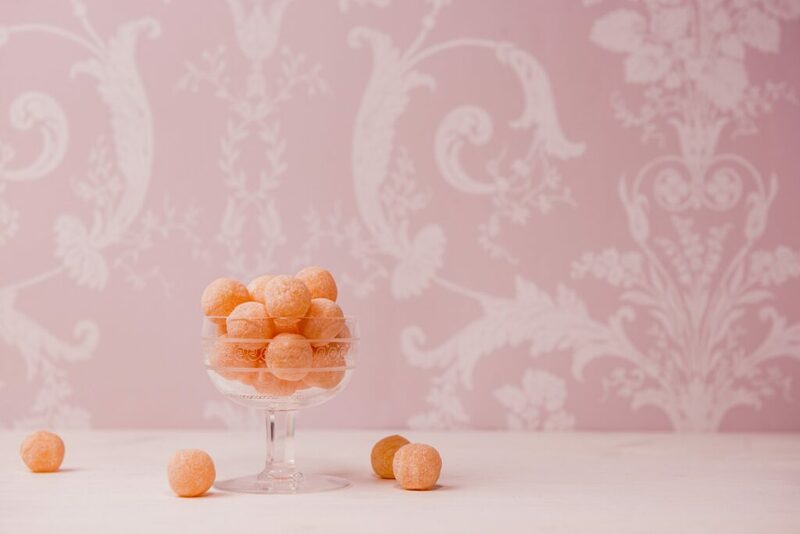 Has a complicated flirtation with Addom Vym and a known affection for the Dourdin sisters. Everyone in the Realm knows she loves her brother, Vaun, and is close friends with her sister-in-law, AviSariel. She also has strong ties with the Vym family, often seen in the company of Evelet and Larc. And if the Realm had ice cream, her favorite would be something seriously chocolaty with chunks of brownie. Today is the day! 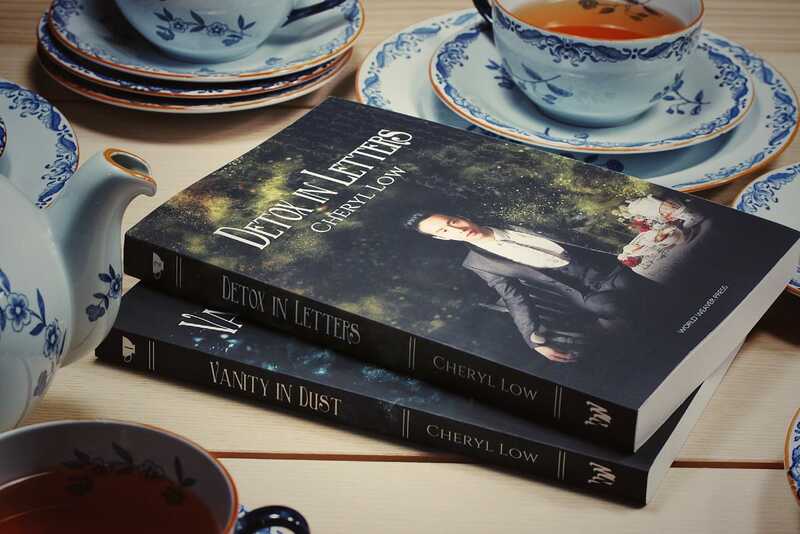 Book two of the Crowns & Ash series, DETOX IN LETTERS, is officially published and out in the world for you to read. And please do! I am so happy with this book. One week until Detox in Letters! 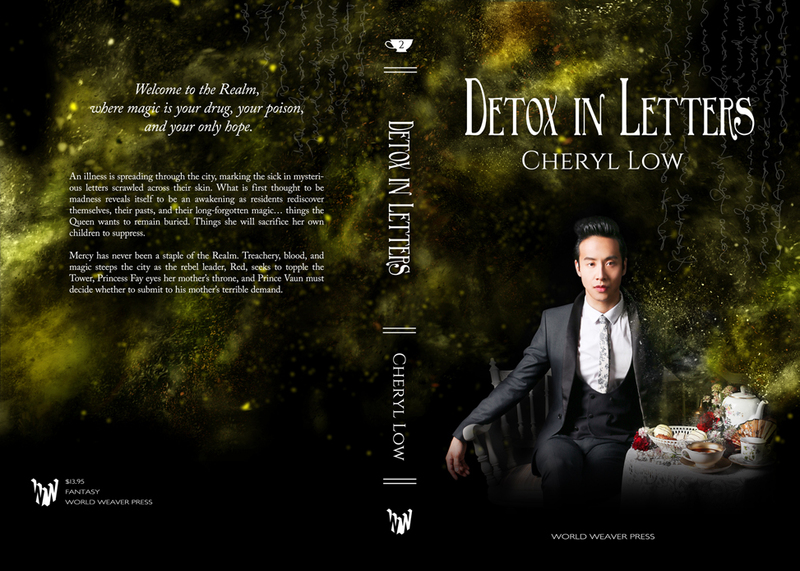 Detox in Letters, the second book of the Crowns & Ash series, comes out in ONE WEEK! I didn’t expect to be as excited, if not more excited, about the second book as I was about Vanity in Dust. I thought the newness, the sense of finally reaching that dream of publishing, had made the experience of my first book particularly sweet. Turns out, it might be the same for every book! Where Vanity in Dust introduced this indulgent, magical world and all the characters–Detox in Letters really gave me the room to explore. I try to write what I want read and hope you enjoy it as much as I have. Detox in Letters was incredibly fun to write and I am so happy to share it. Please take a second to add it to your Goodreads. Available for pre-order on Amazon and World Weaver Press! It might not be the 27th everywhere but it’s definitely the 27th here in Sweden and that means it’s cover reveal day for Detox in Letters and I can’t wait a minute longer! 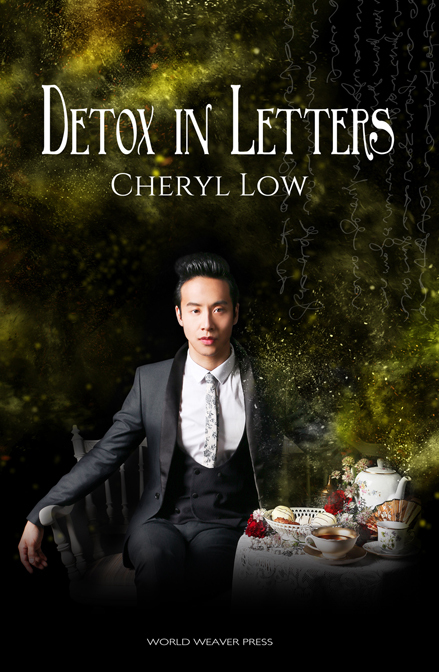 Detox in Letters, Crowns & Ash book 2, comes out September 18th and I’m so excited to finally get to share the cover! I feel like I’ve been sitting on this forever and it’s been nearly impossibly not to take pictures of it since the ARC arrived in my mail. Like the first cover, this beauty was made by Linn Arvidsson. You can find her at her webpage or check her out on Instagram and Twitter. Links are below the book description for preorders and Goodreads. Amazon preorders are ebook only for the moment but the paperback preorder will be available soon. A big thank you to everyone that read the first book, Vanity in Dust, and I hope you’ll read Detox in Letters too! 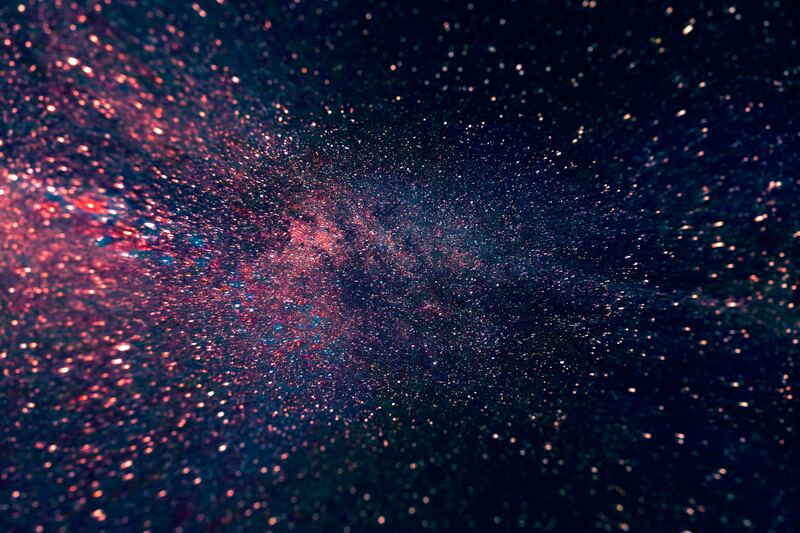 Welcome to the Realm, where magic is your drug, your poison, and your only hope. An illness is spreading through the city, marking the sick in mysterious letters scrawled across their skin. 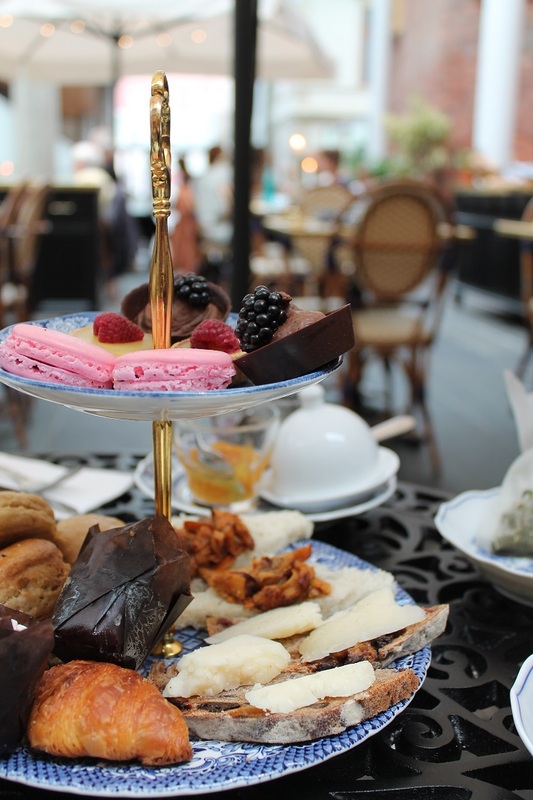 What is first thought to be madness reveals itself to be an awakening as residents rediscover themselves, their pasts, and their long-forgotten magic… things the Queen wants to remain buried. Things she will sacrifice her own children to suppress. Mercy has never been a staple of the Realm. Treachery, blood, and magic steeps the city as the rebel leader, Red, seeks to topple the Tower, Princess Fay eyes her mother’s throne, and Prince Vaun must decide whether to submit to his mother’s terrible demand.